So I hope you have had a good weekend. So now it is time to enjoy a great collection of videos from around the internet. 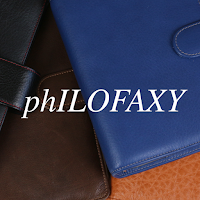 Here are a selection of the latest Filofax videos for your enjoyment. 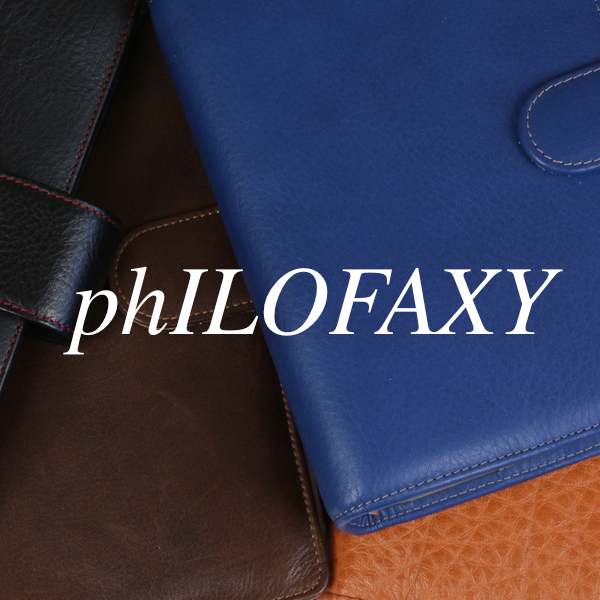 Your Filofax/Organiser Videos could appear in this list, just contact philofaxy at gmail dot com to be added to our monitoring list. You might also be interested in Planner Spread Love on Facebook. When is a Duplex not a Duplex? Could You Spare A Few Moments Of Your Time?